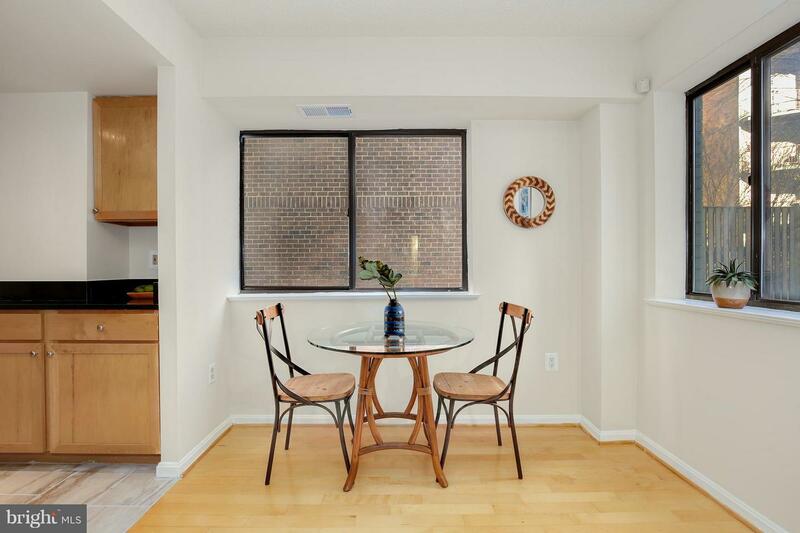 Bring All Offers!!! 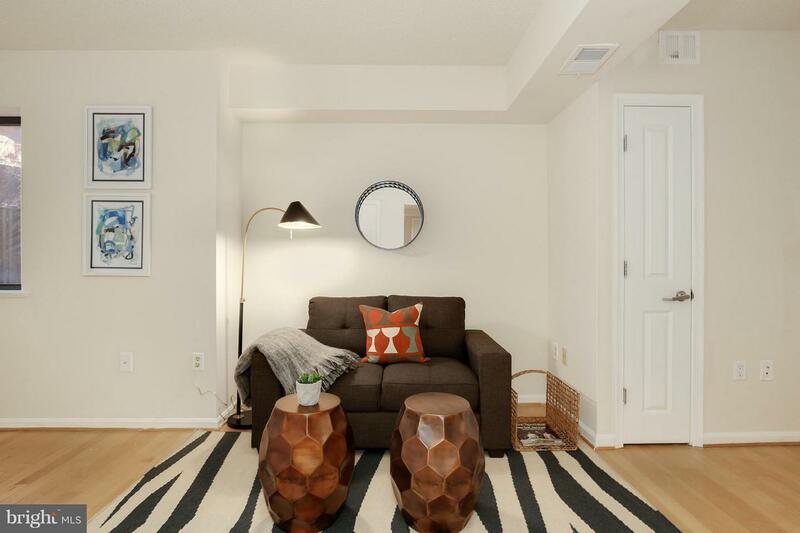 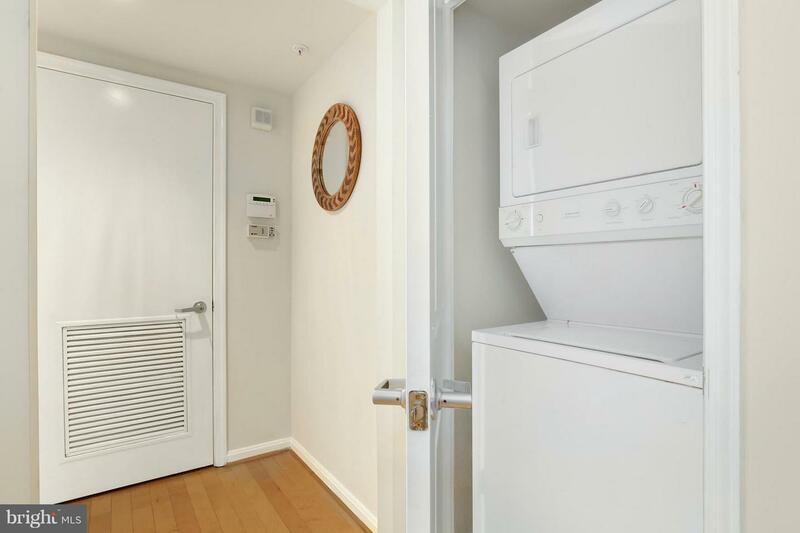 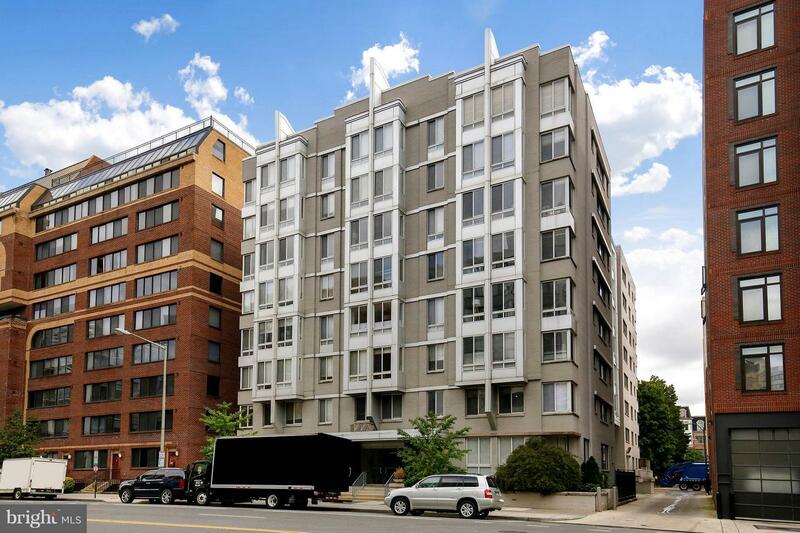 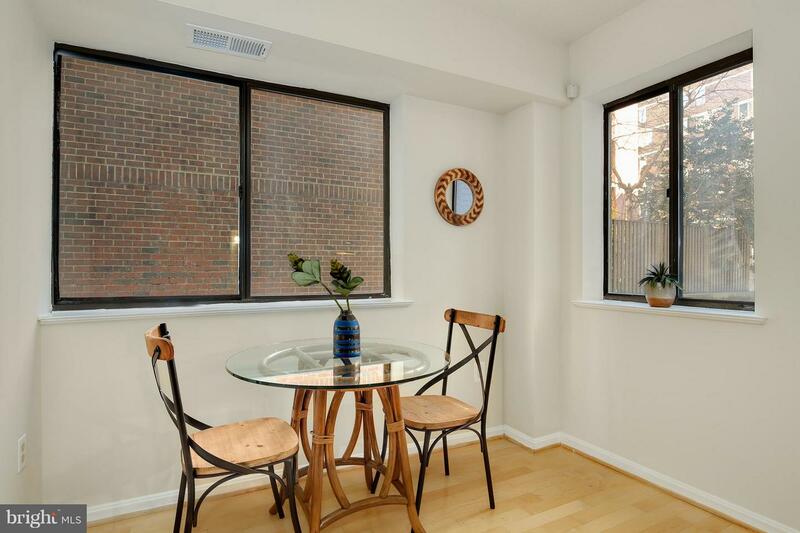 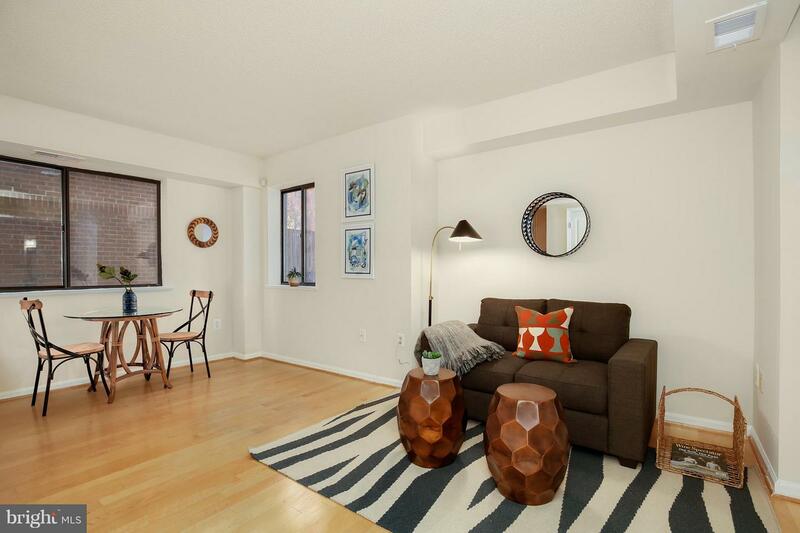 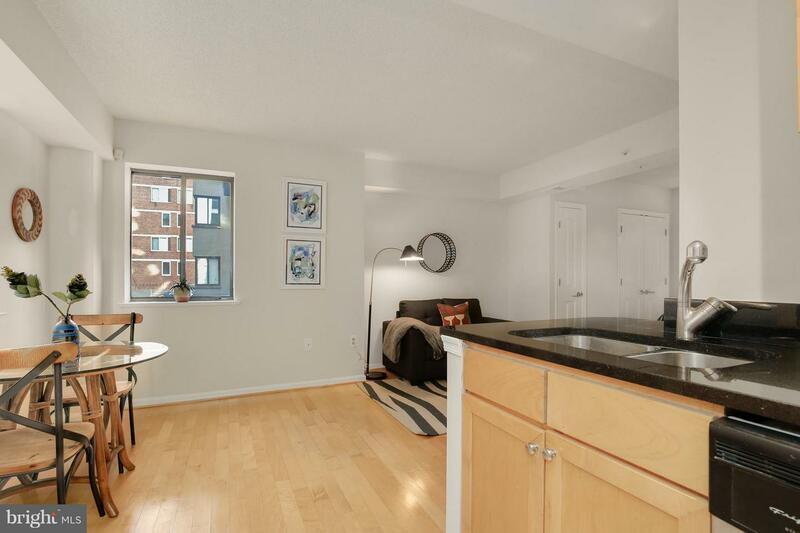 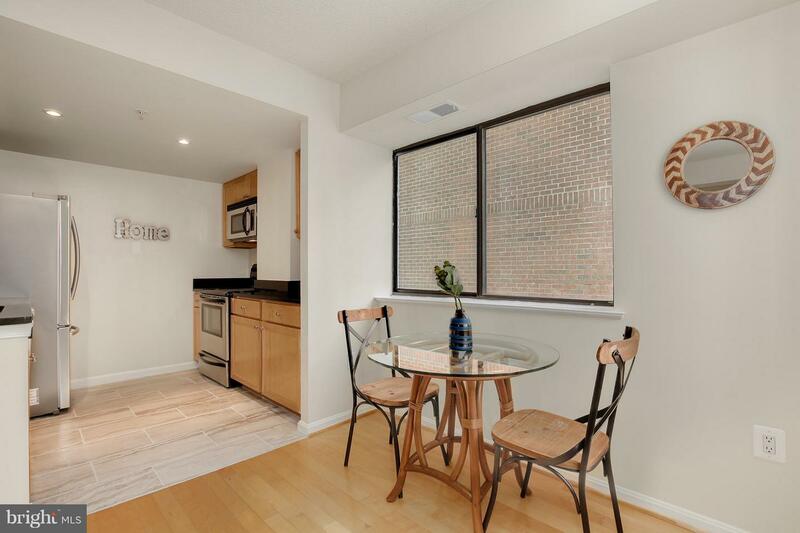 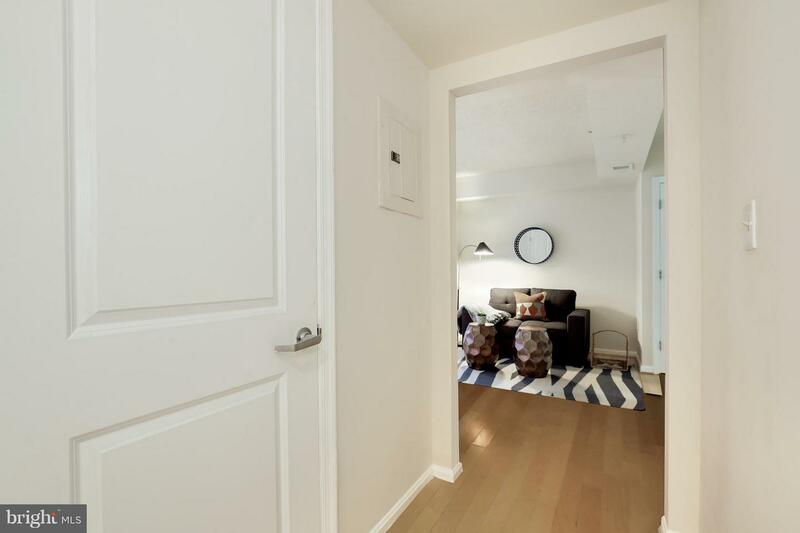 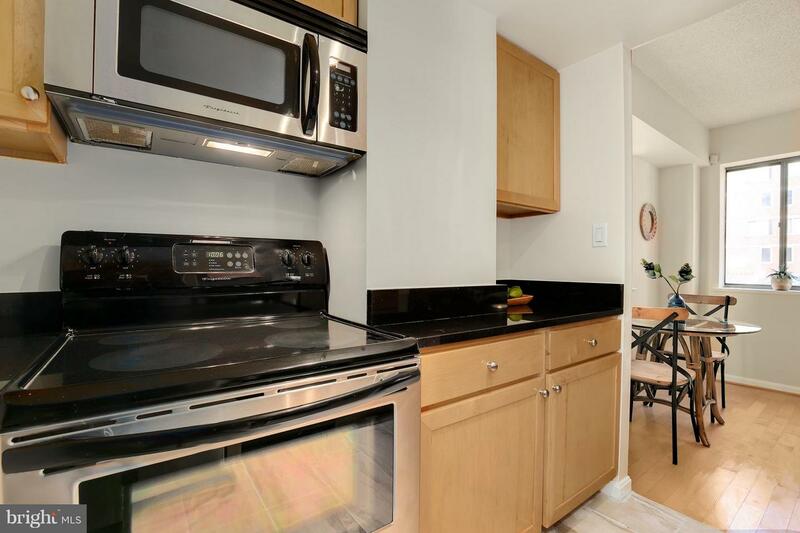 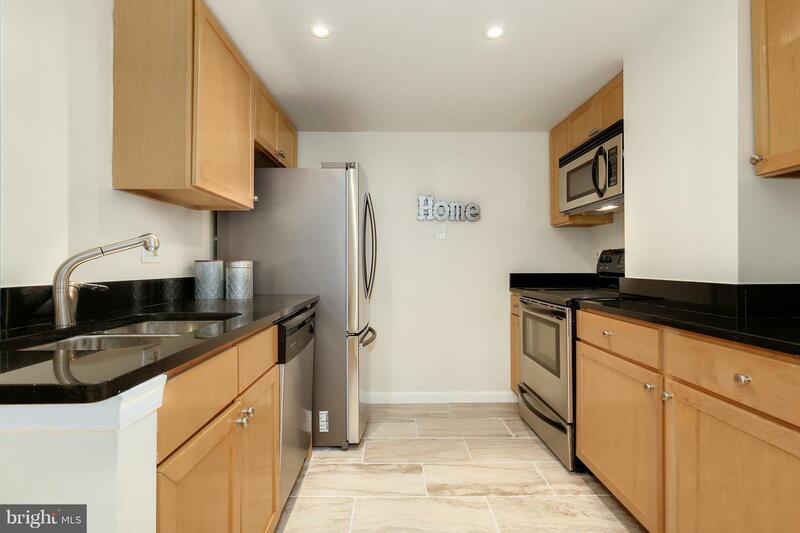 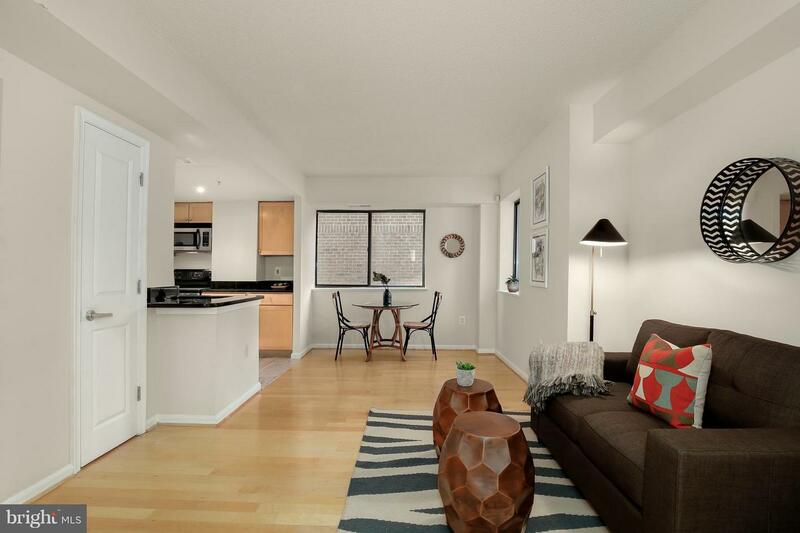 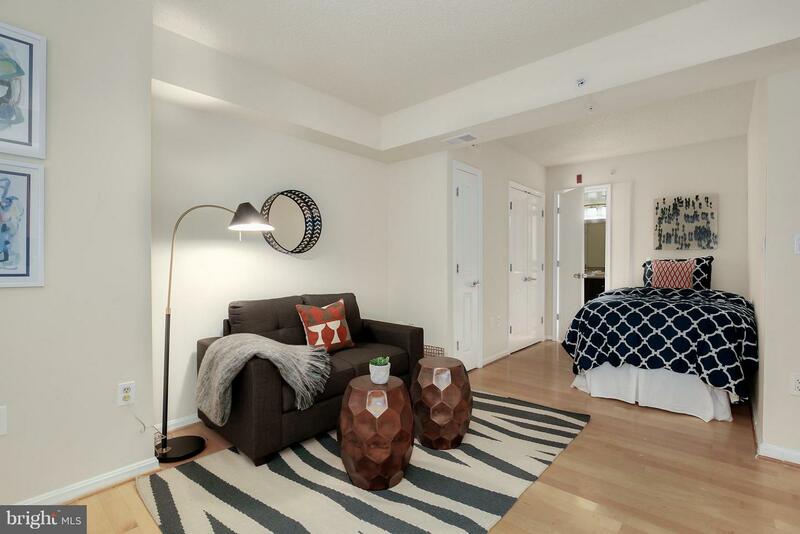 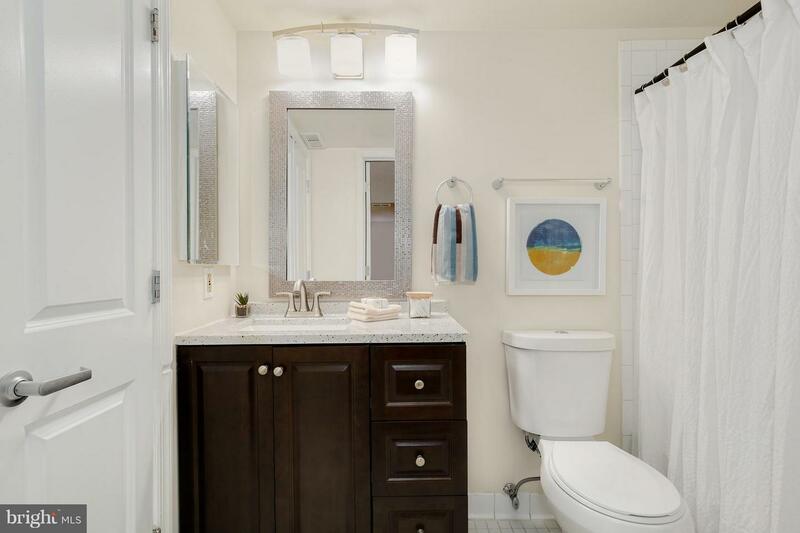 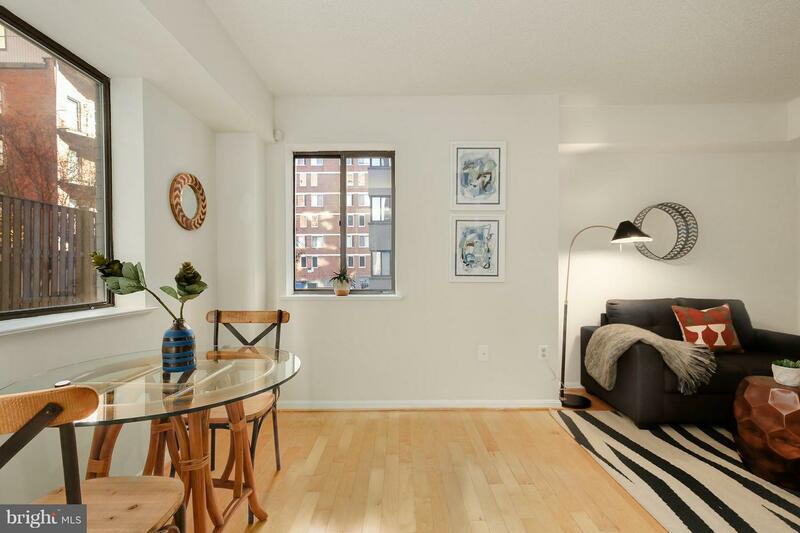 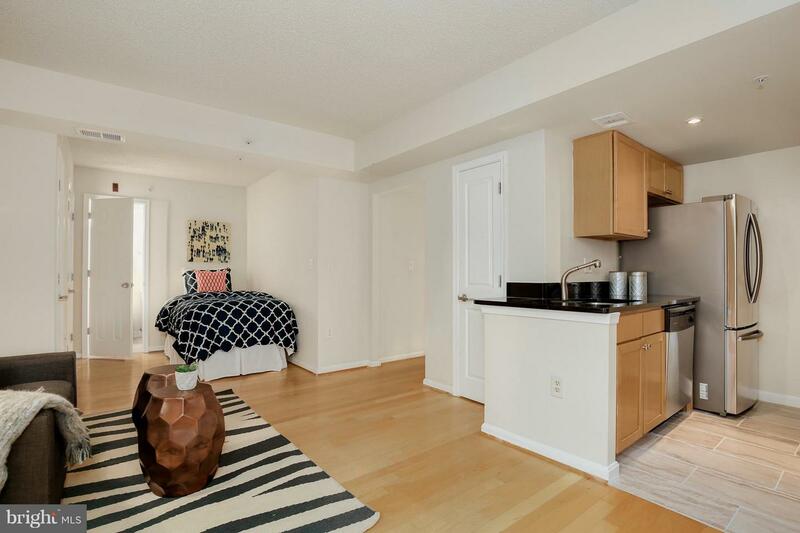 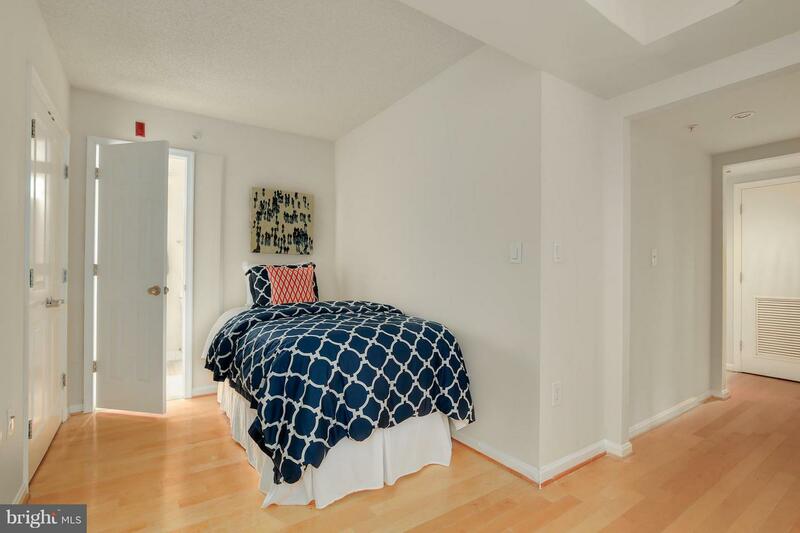 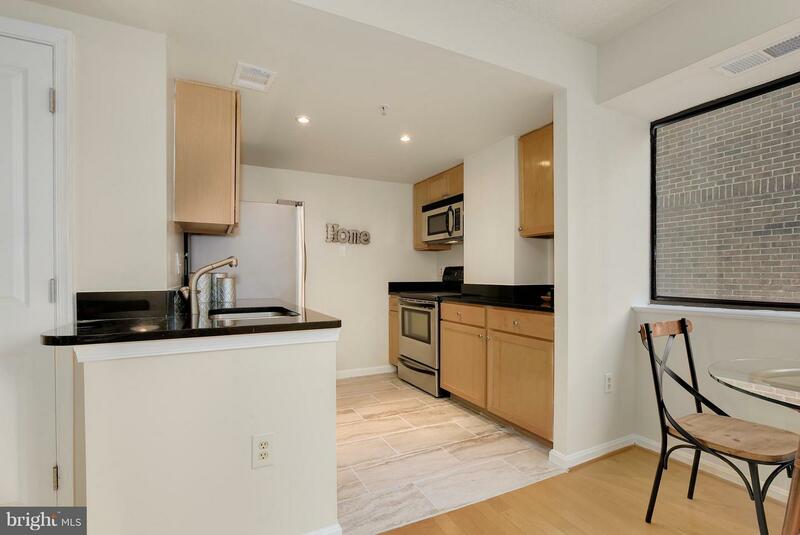 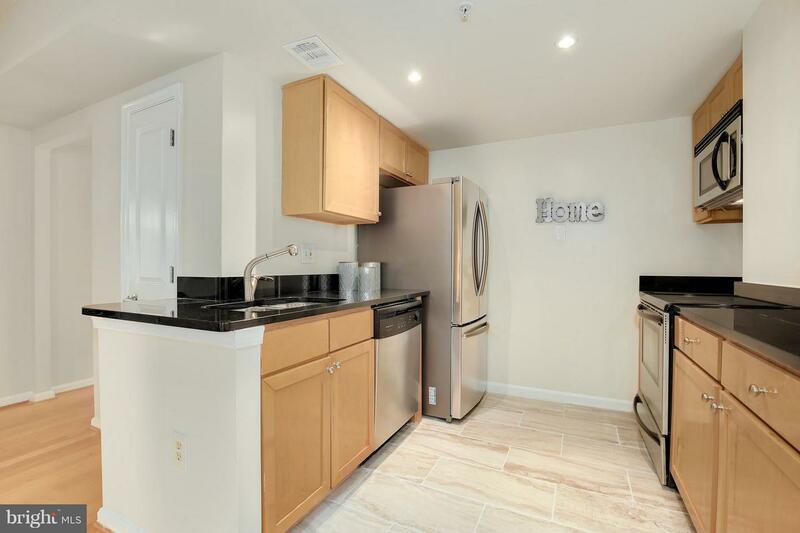 Perfectly situated Logan Circle efficiency in an investor friendly building. 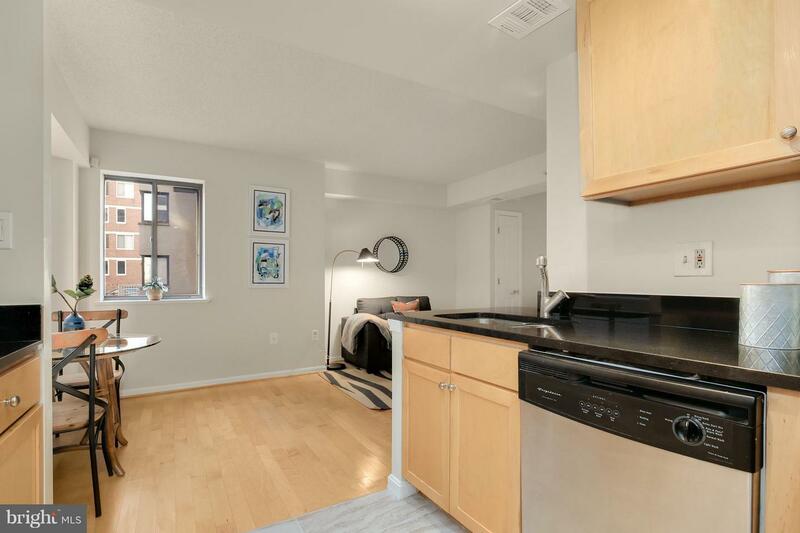 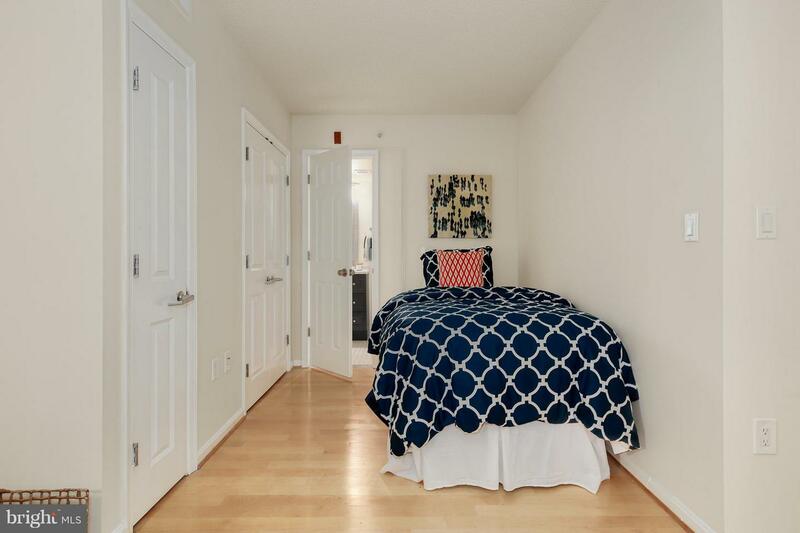 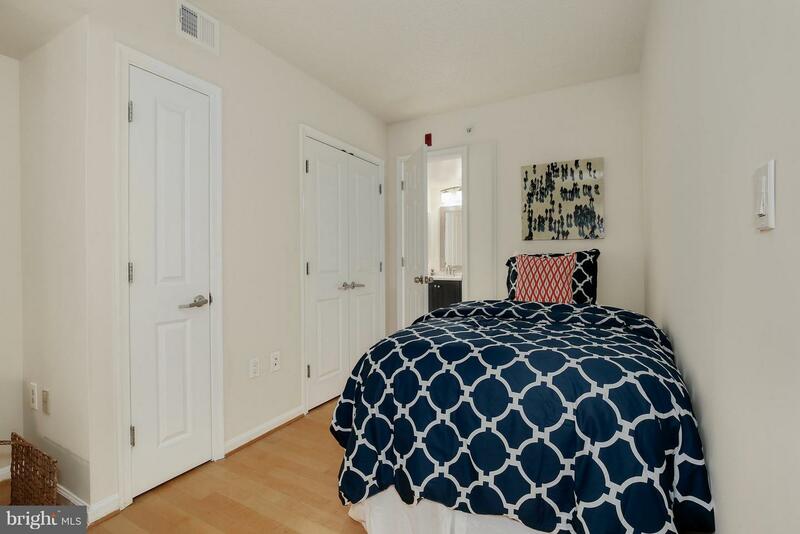 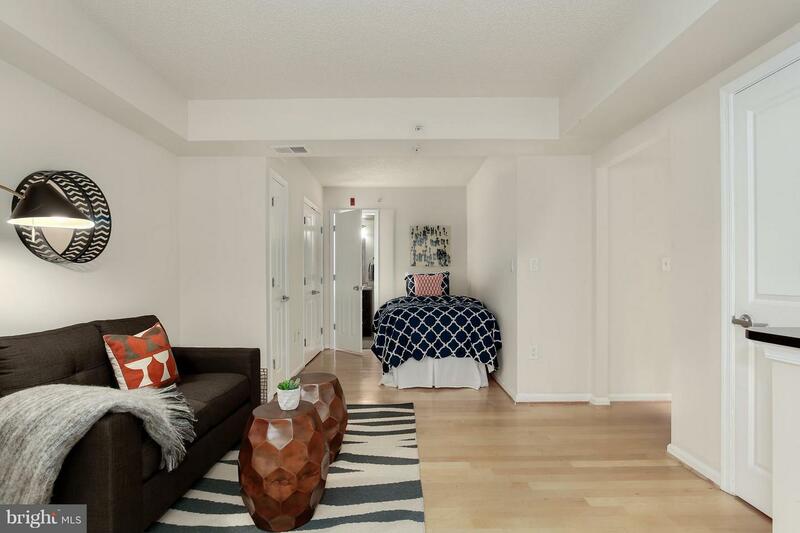 Studio boasts hardwood floors, in-unit washer/dryer, and an open kitchen with granite counters, stainless steel appliances, and maple cabinets. 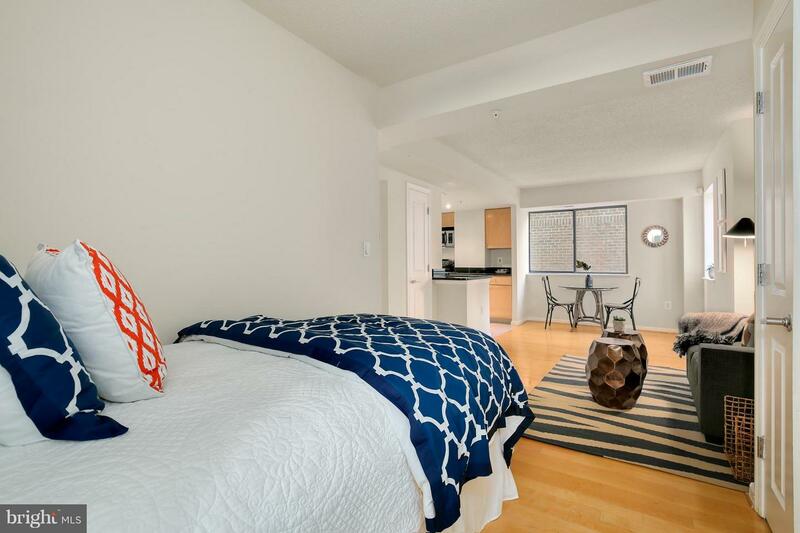 The pet-friendly building is just steps from metro, Giant, restaurants, entertainment, shops, museums, and more!